BUZZWORTHY RADIO: Emmy-Award Winning “The Bay the Series” to Stream on AMAZON PRIME Starting September 6th! 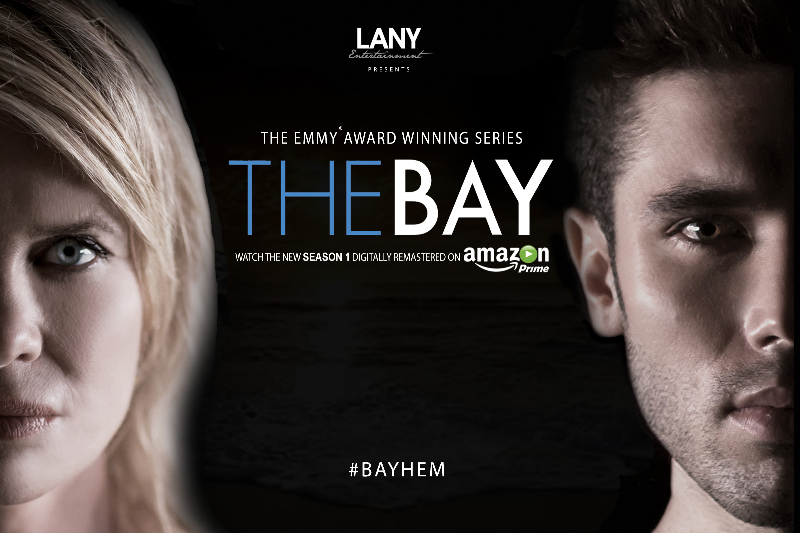 The web series THE BAY will be available for streaming on Amazon Prime on September 6. Fourteen digitally remastered episodes of the series, starring Mary Beth Evans (Kayla, DAYS; Sara, THE BAY), Lilly Melgar (ex-Lily, GH; Janice, THE BAY), Ronn Moss (ex-Ridge, B&B; John, THE BAY), Kristos Andrews (Peter) and more, will be released on Amazon Prime, followed by 14 additional episodes slated to be released later in the fall. Get ready for some #Bayhem! The award-winning drama The Bay is set to begin airing on Amazon Prime. As previously announced, the popular series will now be available on the platform. 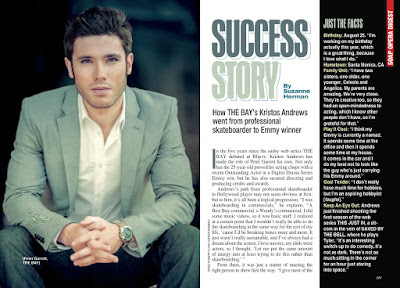 “Starting on September 6, 2016, the multiple Emmy winning digital drama series The Bay will be available for streaming on Amazon Prime,” announced the series creator, director, and writer Gregori J. Martin. On that date, fans can indulge in 14 digitally remastered episodes, followed by 14 additional episodes slated to be released in Fall 2016 (date TBD). In addition, for non-Amazon Prime members, the series will also be available for purchase for $9.99 per season or $1.99 per episode on Amazon Instant Video. The Bay will be free to Amazon Prime members in the USA, UK-Ireland, Germany, Austria, and Japan. 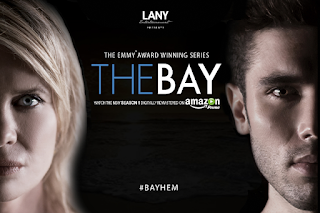 Daytime Emmy Award-winning digital drama series "The Bay" will be available for streaming on Amazon Prime starting September 6. Click HERE to view the new THE BAY Season 1 trailer on ACCESS HOLLYWOOD.